So far, 2017 has been a relatively good year for new market listings in London but, on Friday, two companies have announced the withdrawal of their planned flotations. Could the outlook for new London listings be starting to darken? While 2017's initial public offerings (IPO) market in London is nothing to set the Stock Exchange alight compared with three years ago - London's post-crisis peak - volumes are up on last year. In the third quarter alone, 27 IPOs on the London Stock Exchange have raised £2.41bn compared to just nine in the same quarter of 2016 that raised £278.2m. The July-September period was London's most active third quarter by volume since 2011 when 29 IPOs raised just shy of £1bn. In Europe, the pace of IPOs is still gathering momentum as market-friendly policy from the European Central Bank, strong economic progress and benign inflation combine to create the perfect conditions for new equity flotations. In the UK, however, the environment is beginning to get a little more clouded. On Friday, less than 24 hours after the Bank of England announced a quarter-point increase in its main bank rate to 0.5%, two companies have pulled out of their upcoming IPOs. 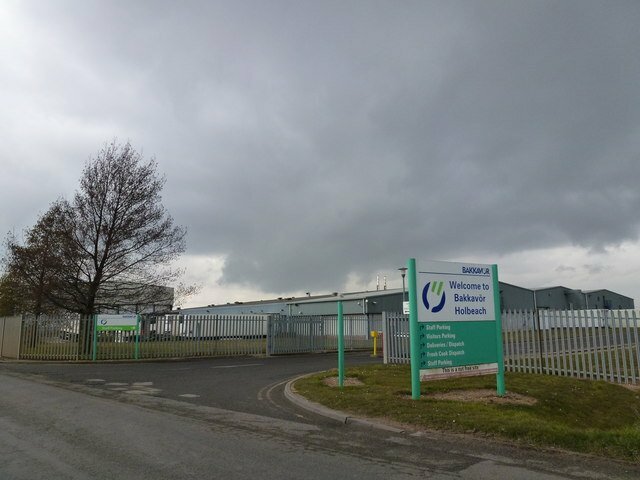 Food manufacturer Bakkavor was poised to offer shares on the AIM market to raise about £100m this month, but on Friday shelved its plans. 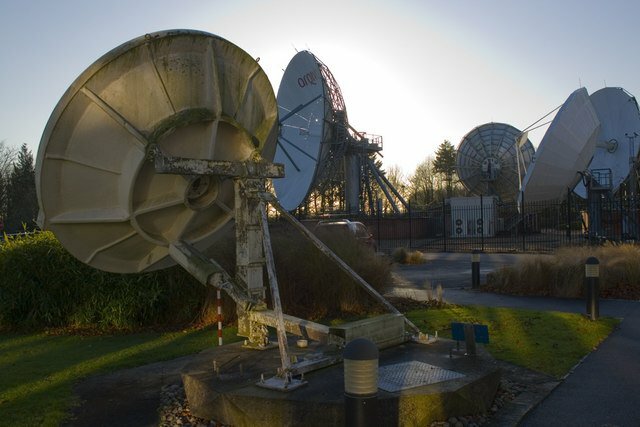 Also on Friday, TV and mobile infrastructure company Arqiva "postponed" plans for a £6bn listing. It said: "The board and shareholders have decided that pursuing a listing in this period of IPO market uncertainty is not in the interests of the company and its stakeholders, and will revisit the listing once IPO market conditions improve." And just last month private equity group Doughty Hanson withdrew the planned London IPO of its business services firm TMF Group in favour of a £1.56bn sale to rival private equity company CVC Capital Partners. So, what are the uncertainties they appear to fear? And is it merely a coincidence that they've pulled their planned listings so soon after the Bank of England move? Commenting on waning business confidence shown in recent purchasing manager surveys, Chris Williamson at IHS Markit explains these uncertainties. 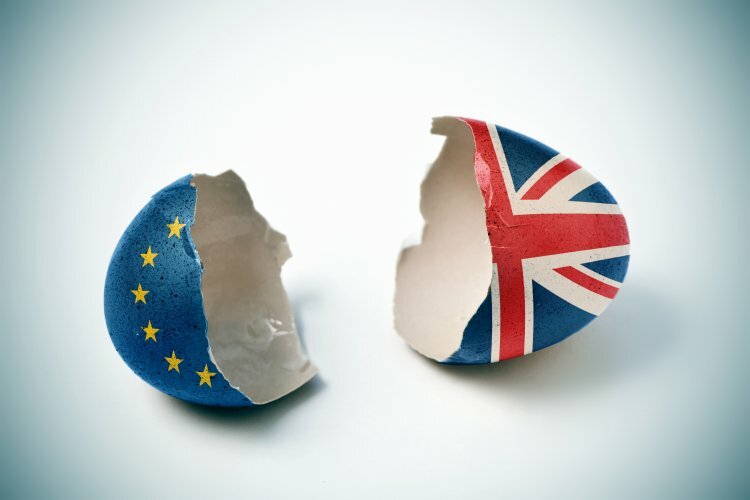 "The drop in future optimism to its lowest for over a year highlights the fragility of business confidence, and underscores the vulnerability of the economy amid the heightened uncertainty surrounding the Brexit process." He adds: "Anecdotal evidence highlighted how companies were worried that customer spending will be increasingly hit as Brexit uncertainty intensifies, all of which suggests there are downside risks to the economic outlook." Such evidence could indicate to companies considering a London listing that now is not quite the right time to launch it. However, UK stock markets continue to power higher. The FTSE 100 - the UK equity benchmark index - looks all set to hit a new record closing high, if not on Friday, then certainly at some point next week. Enthusiasm for investment has pushed equities to lofty valuations and is forcing companies to deliver increasingly-ambitious profit forecasts - forecasts that are becoming ever-more difficult to attain. Ernst & Young's third-quarter analysis of UK profit warnings delivers a stark reality: UK companies issued 75 profit warnings in the third quarter - sharply up on the 45 issued in the previous quarter. 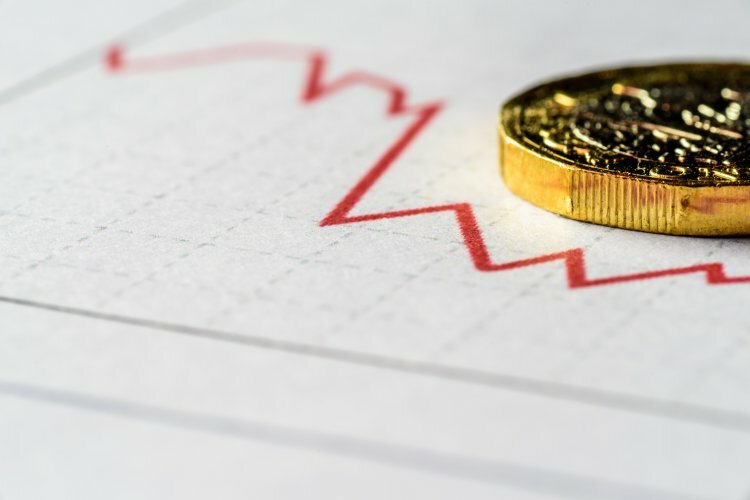 "Many businesses besieged by pricing pressures before Brexit, are also now feeling the brunt of rising domestic uncertainty and increasing costs," says Alan Hudson at EY. It is amid this environment that companies seeking UK stock market listings are now having to cast themselves - both Arqiva and Bakkavor cited market uncertainties as reasons for pulling their IPOs. Both companies withdrew from their IPO plans a day after the British pound fell more than 1% following a Bank of England rate hike: this, they would consider to be unusual market activity. Currencies are supposed to rise following an increase in domestic interest rates. This is just conjecture. Neither company would comment directly on this particular bout of market volatility - both merely reaffirmed the messages released in their statements. What is becoming clear, however, is that volatility risk is rising. On average, market corrections - a fall of 10% from the most recent peak - happen once a year. Since February 2016, when the FTSE 100 emerged from a near-year long bear market, it has not endured a single correction. The return of equity market volatility on this evidence is well overdue. Companies have continued to launch during bouts of market volatility, but it adds to the downside risk, and none would choose to see their share prices fall on debut. Add to this, the increasing rate of profit warnings, the fragile economic outlook, policy tightening and political uncertainties - the outlook for London IPOs could be starting to darken.